Four weeks ago, I returned to running after a break of over two years. 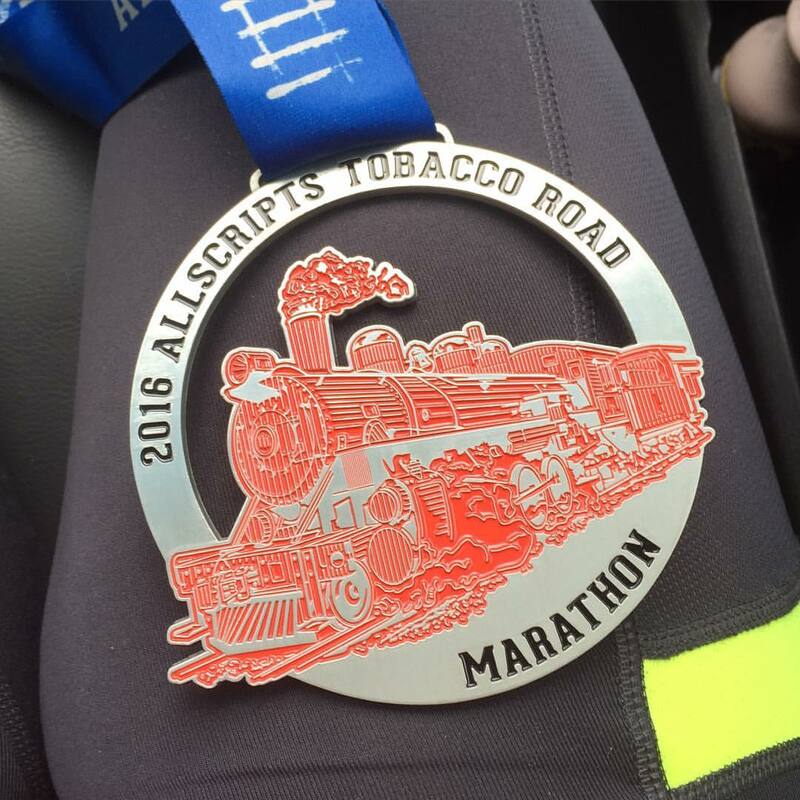 I stopped running shortly after finishing my second marathon, the 2016 Tobacco Road Marathon in Cary, North Carolina. It was a grueling race, with temperatures 20 degrees hotter than normal. I finished 27 minutes – a full minute per mile – slower than my first marathon the year before. In my head, I knew that I had run a strong race and my finish time was influenced by factors beyond my control. I didn’t hit my A or B goals, which were time-based, but I hit my C goal of crossing the finish line. I finished because of my careful training during the five months leading up to race day. I didn’t miss a single training run – not one – and I had done everything I could possibly do to ensure a good race. A lot of people did not finish (DNFed) due to the heat, and I wasn’t one of them. I returned home with a medal around my neck, a marathon finisher. I should have been proud of myself. But I wasn’t. In my heart, I was angry, and sad, and ashamed. I had tied a significant part of my identity to my performance as a runner, and my disappointing experience at this race sent me into a tailspin. I didn’t meet my time goal. I didn’t enjoy the race experience. I don’t think I want to run a marathon ever again. I don’t think I want to run ever again. But how could I call myself a runner if I didn’t run? What would it say about me if I stopped? So I trudged on. Seeking to erase the disappointment of the marathon, I ran two half-marathons in two weeks in order to gain membership into the Half Fanatics running club. Despite being a celebration-worthy accomplishment, becoming a Half Fanatic felt hollow. The congratulatory email from the organization sat in my inbox, mocking me. Some Half Fanatic you are. 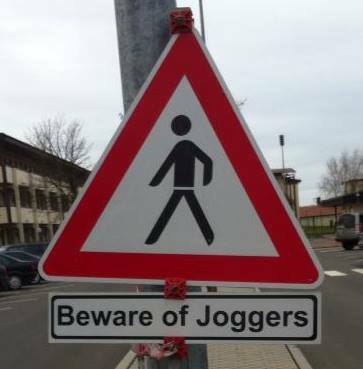 You don’t even want to run anymore. Then I stopped running. It wasn’t a big decision at the time. I didn’t burn my running shoes or solemnly vow never to run a step again. I simply skipped a daily run. And then a second. And a third. And before I knew it, months had gone by without running. This seems like it should be a sad story – the marathon runner who stopped running. But it’s not. During my hiatus from running, I completely transformed my life. The Lee of May 2016 wouldn’t recognize the Lee of September 2018. 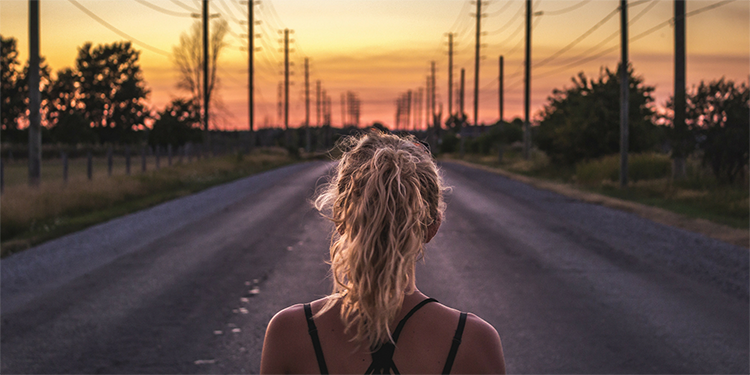 Runner Lee didn’t know she could leave the mental health profession, start a small business, and work for herself. She didn’t know she wanted to be an entrepreneur. 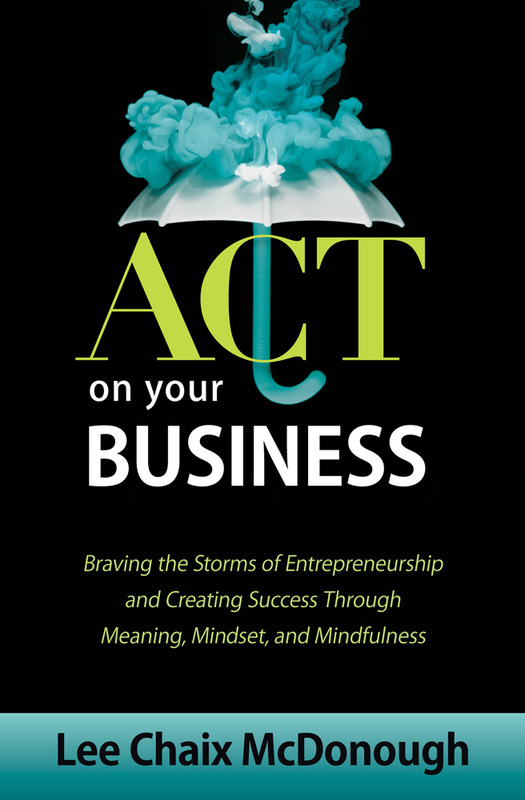 And now she’s running her own successful business coaching practice and has a book – a book! – coming out this fall. Here’s the beautiful irony: I achieved great things in my business because of the discipline and determination I developed as a runner. Yet it took walking away from running to discover what else I could do. This summer, I felt something calling me to run again. Not for distance (my marathon days are likely behind me), and certainly not for speed. No, it was about reconnecting with Runner Lee. Yes, I needed some space from her in order to grow, but now, I miss her and I want to create space for her in my life. I didn’t realize that starting over would be harder than starting new. It’s easy to fall into the comparison trap, judging myself not against other runners, but against my past self. Two years older, 15 pounds heavier, slower than ever before. 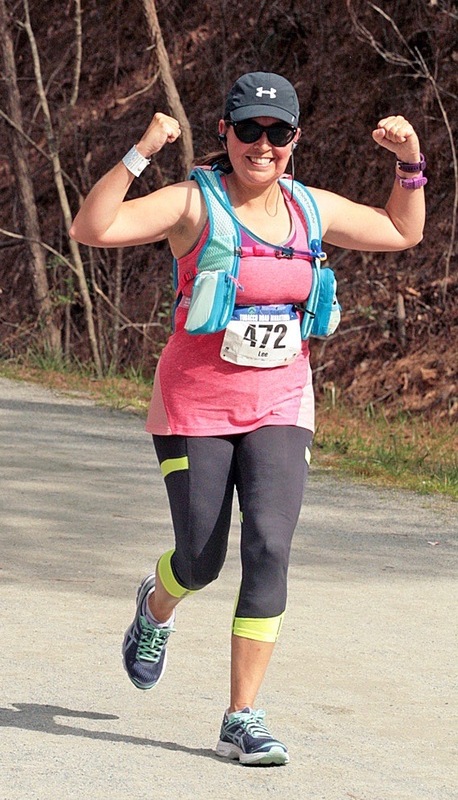 Running 4 miles feels as daunting as running 26.2. So I combat comparison with compassion. I give myself permission to be slow. I approach this with a beginner’s mind and celebrate the small wins. Running for 30 minutes without stopping. Doing my post-run strength training. Checking off every run on my weekly plan. Starting over scares me. But what scares me more is not starting over at all. So I lace up my shoes, I get out there in the summer heat, and I run.